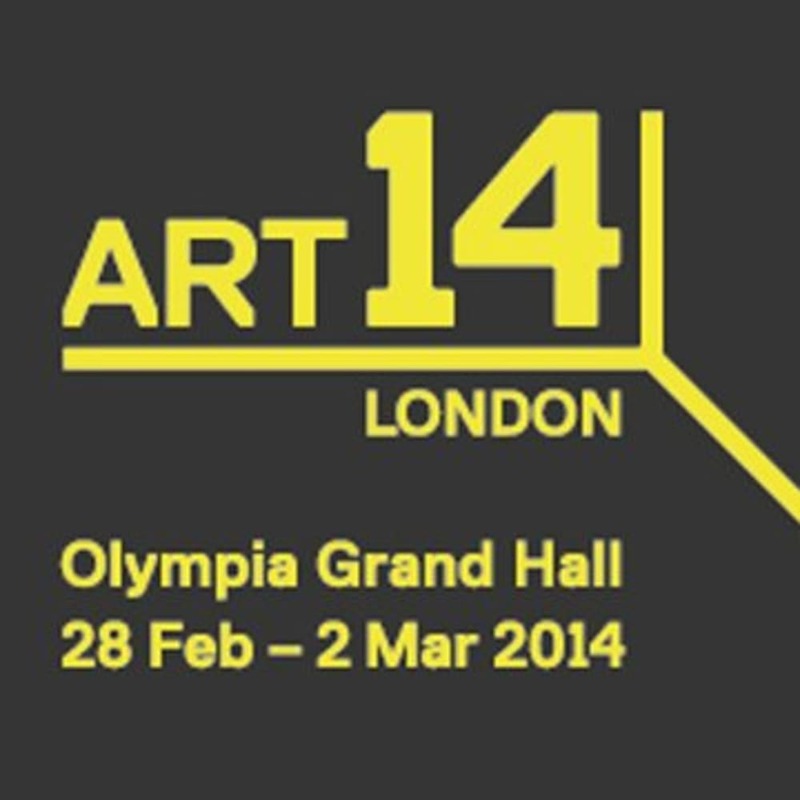 Richard Saltoun Gallery will participate in this years edition of contemporary global art fair Art14. 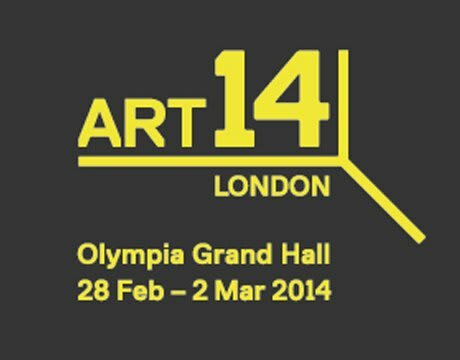 Held at Kensington Olympia, London, the fair includes over 140 galleries from around the world displaying modern and contemporary art by established and emerging talent. Works from Phyllida BARLOW, Renate BERTLMANN, Jospeh BEUYS, Marcel BROODTHAERS, Helen CHADWICK, Henri CHOPIN, Rose ENGLISH, Hans-Peter FELDMANN, Rose FINN-KELCEY, Richard HAMILTON, A Alexis HUNTER, Anish KAPOOR, John LATHAM, Bob LAW, Jo SPENCE. For more information visit http://www.artfairslondon.com.